Why four color printing? Because people respond to color. 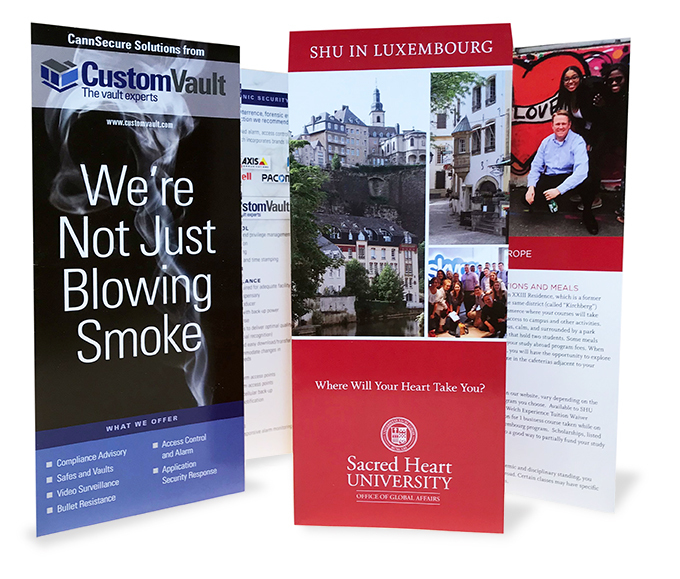 When it comes to your one or four color printing needs, we've got you covered. We can provide fantastic quality, fast turnaround times and great pricing. We offer a variety of printing services - digital, offset and web. Our expertise in graphic design, paper selection, and, in what works, can help you generate documents that clearly convey your message. We have also made it easier for you to transfer your artwork to us via our "Upload Artwork" link. We use a wide range of MAC and Windows software and accept all design and print formats. What does Signage do for you? Signage is a very cost-effective way to communicate with existing and potential customers. It is the most effective and affordable advertising method available. 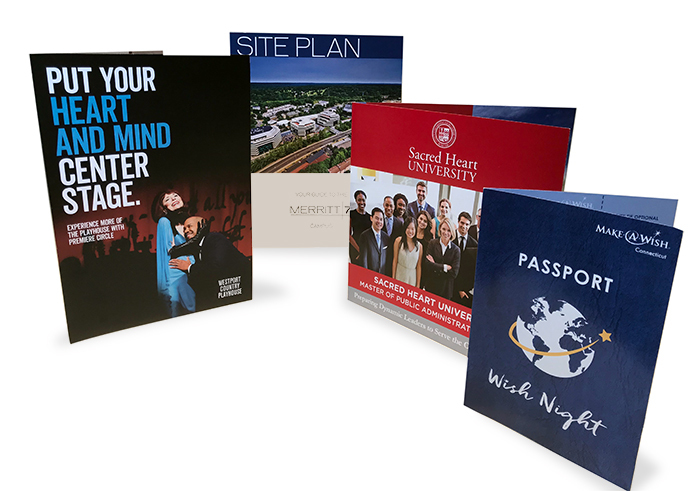 At Universal, we create professionally designed signs and graphics to meet all your visual communications needs — from political signs to fundraising banners to decals and everything in between. Remember, your signage is always working for you - 24 hours a day, 7 days a week. What can using promotional items do for me and my business? 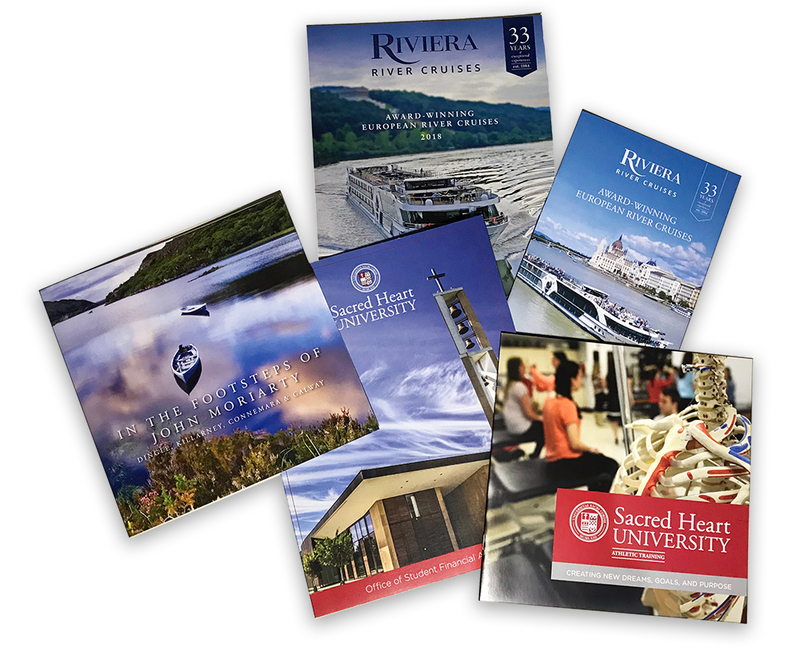 For the last 21 years, Universal Printing has helped hundreds of businesses and non-profit organizations to grow and create brand identity with promotional items. 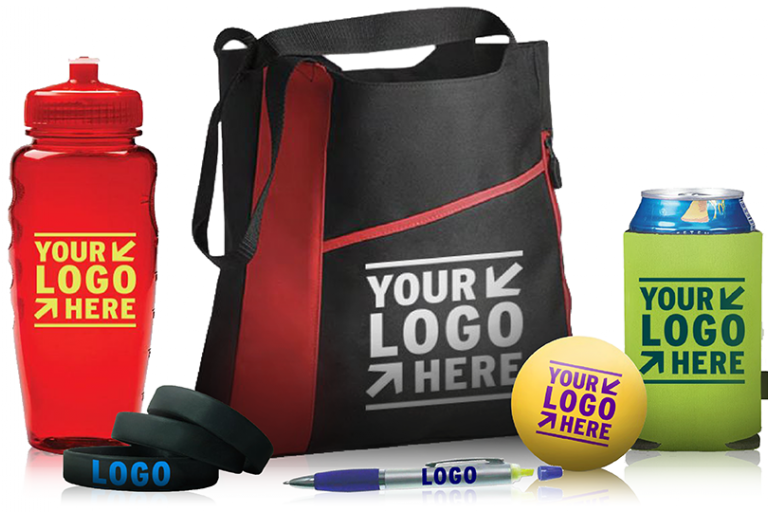 Promotional Products are a must for businesses that want to reward current customers, get in front of prospective clients and increase response rates for direct mail campaigns. Contact us today to discuss the hundreds of custom options to promote your business. No matter what file type you currently have we will be able to produce great artwork for you product. However not all files are made equal and some are better than others. Here is a list of file types that will produce the best possible imprint. These file types require redraws or modification.